Before we step out of Winter and slide into the business-booming months, you might want to consider priming your business up to be in the best possible position for greater success this year. You should look into your customer service, your staff’s proficiency and also how your business premises look. When it comes to the look of your business place, we can help you with that. Probably some cleaning can make the huge difference. Here’s how Arizona Window Washers can help your business today. Our competitive prices don’t affect our dedication to a job well done! Our services won’t break your budget but you’ll be more than pleased with the results, we guarantee it! You no longer have to spend hours on the phone comparing prices because so many companies offer free quotes, so comparing is easy! You can even use your smartphone or another mobile device to get a quote! We have great reviews! Check out our reviews on Yelp! Skip the competition because no local window washing company will have better or more truthful reviews! We are here to perform a needed service, but we’re not just out to make a buck. We are a place of business, just like you are, but we’ll treat you with the same respect we’d expect were the roles reversed. 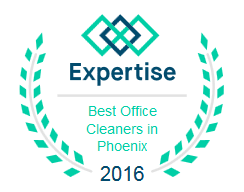 Being local to the Phoenix and Chandler area, we know and understand the weather shifts, the times of year it’s best to clean your windows, and our techniques are specially designed to fit this area, so every job is done to the needs of the area. Our veteran-owned company is helping to provide work for residents of the area, and we love and appreciate what veterans have done for this country! Our friendly staff and veteran-owned operations guarantee great work, great prices, and wonderful customer relations. You won’t have to worry about accidental damage or occupational hazards when you hire us! We’re confident that there will be little to no complications. But we stand our work and will make sure any damage is repaired and you are not held liable. Our fully bonded and insured company with fully trained service technicians guarantee the best work at the best prices for your customer happiness. 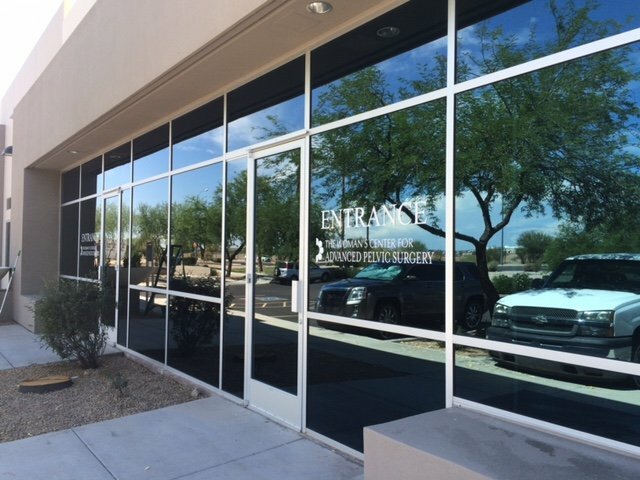 Give us a call on (480) 335-7373 and schedule a window washing visit to improve the look and feel of your office building! Shop local, rent local, hire local, and help keep our economy on its feet! People first, right? This entry was posted in Window Cleaning and tagged arizona window washers, window cleaning, window cleaning services, window washing, window washing services. Bookmark the permalink. ← Window Cleaning: Do you really have to do it yourself?